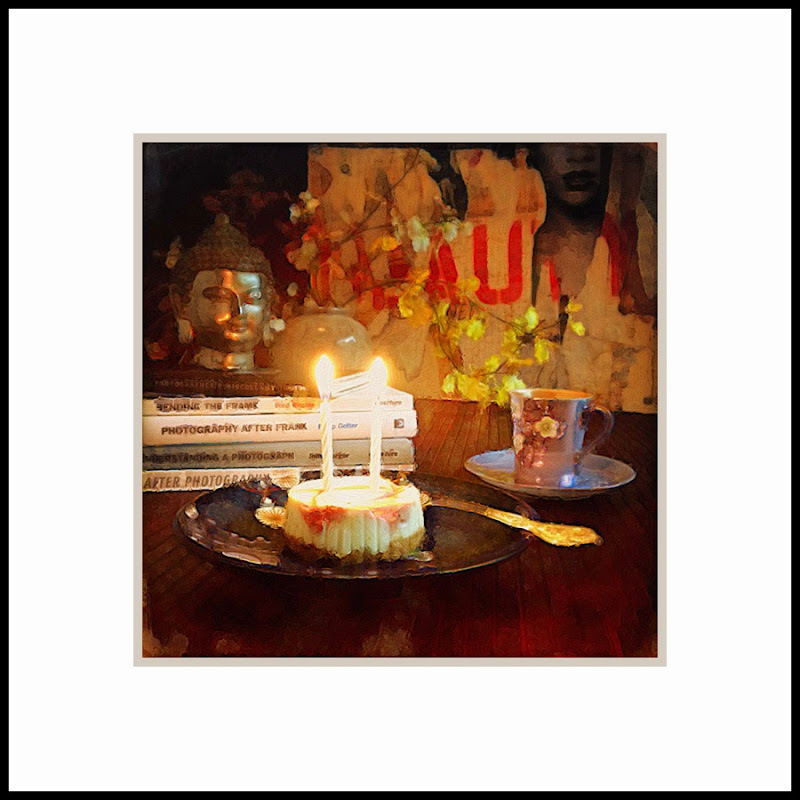 Officially today The iPhone Arts celebrates its second birthday. 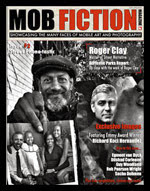 We wrote our first post and published on April 14, 2012, only to announce the launch of the website. The passed two years have been a ‘wild ride’ and before continuing, I wish to say a big thank you to all those who have followed and become loyal readers. We are also very grateful for all the recent support shown to us by application developers, product designers, marketing and public relation individuals, by providing TiPA with their products to review and also to give away in a drawing. We greatly value all your presence here, taking nothing for granted. A big heartfelt thank you to all. Since launching The iPhone Arts we have seen many changes, many good ones, some not so, and yet we are not only still as optimistic as on day one, but strongly believe mobile photography has secured a strong foothold in the history of photography. I also believe that over the next two years we will see mobile application developers and product designers addressing more the professional photographer with their products, resulting in a larger share of commercial work being done with mobile units. This shift in the market share will definately benefit the professional mobile fine artist, by providing them with tools to only further the artist’s imagination. As we head together towards 2015, let us together make this not only another great year, but an even better one. 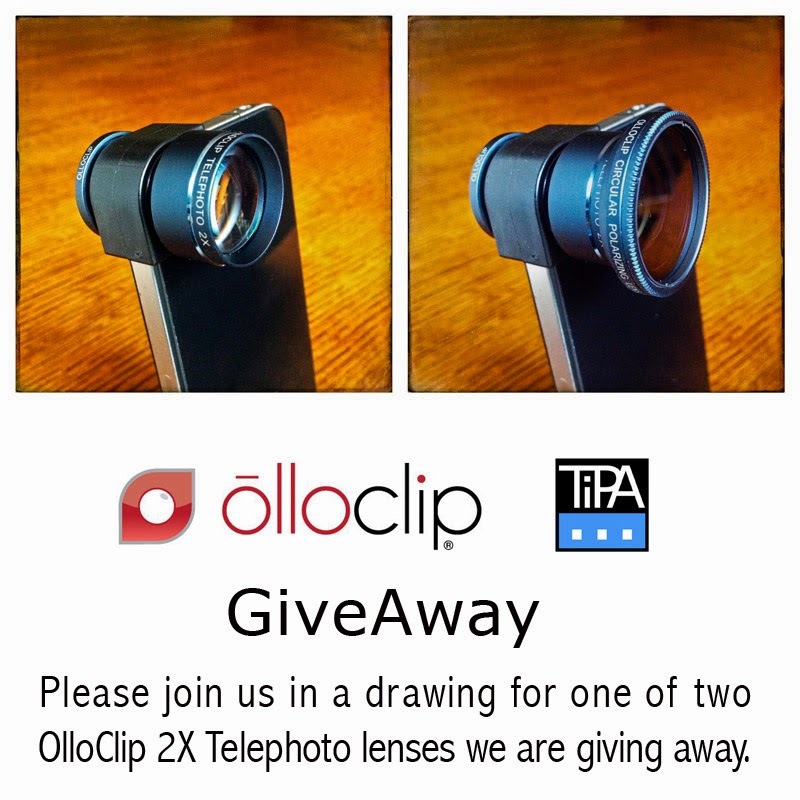 In case you are unaware, we are having our largest TiPA GiveAway to date, for not only one but two OlloClip 2X Telephoto lenses with rotating polarizer, made possible by the generous courtesy of Patrick O’Neill, CEO of OlloClip. The drawing closes Wednesday, April 23 at noon Pacific time and the winners will be announced the following Friday. To enter, please visit our previous post and follow the instructions there. You can also double your chances of winning by heading over to our new Instagram site @The_iPhone_Arts.